Global economic leaders meeting in Buenos Aires, Argentina, have committed to strengthening the contribution of trade to economies. 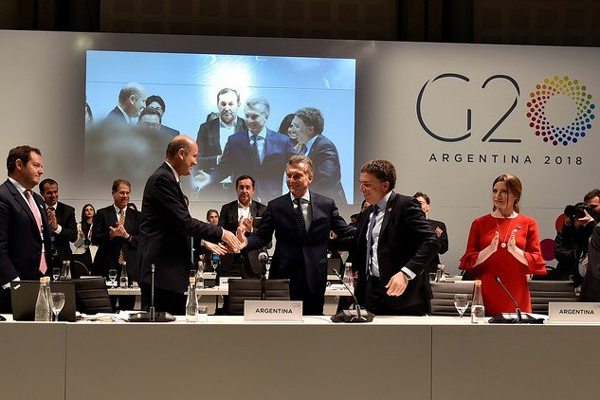 They also agreed to “promote the necessary conditions to help develop infrastructure as an asset class,” one of the priorities of the Argentine G20 presidency. To achieve this objective, they developed a roadmap based on the conclusions of previous presidencies that put forward a set of next steps.